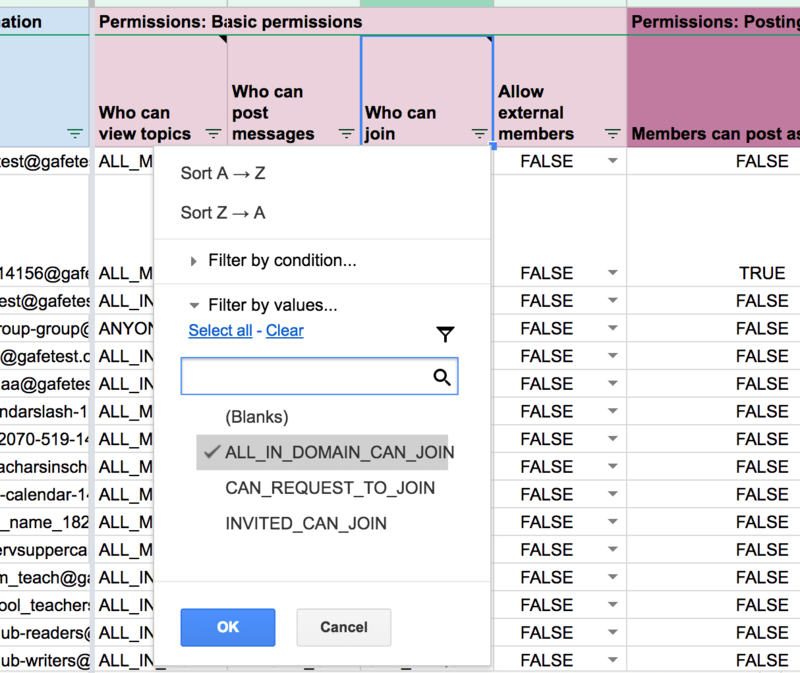 Google Groups is a very powerful permissions, communications, and collaboration service in G Suite for EDU districts, but auditing and managing group access settings can be a challenge at scale. 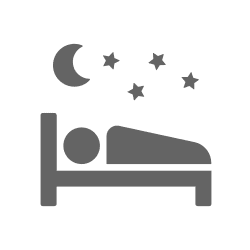 Group owners sometimes make risky edits to critical settings like “Who can join” or “Who can post” in ways admins can’t easily discover. 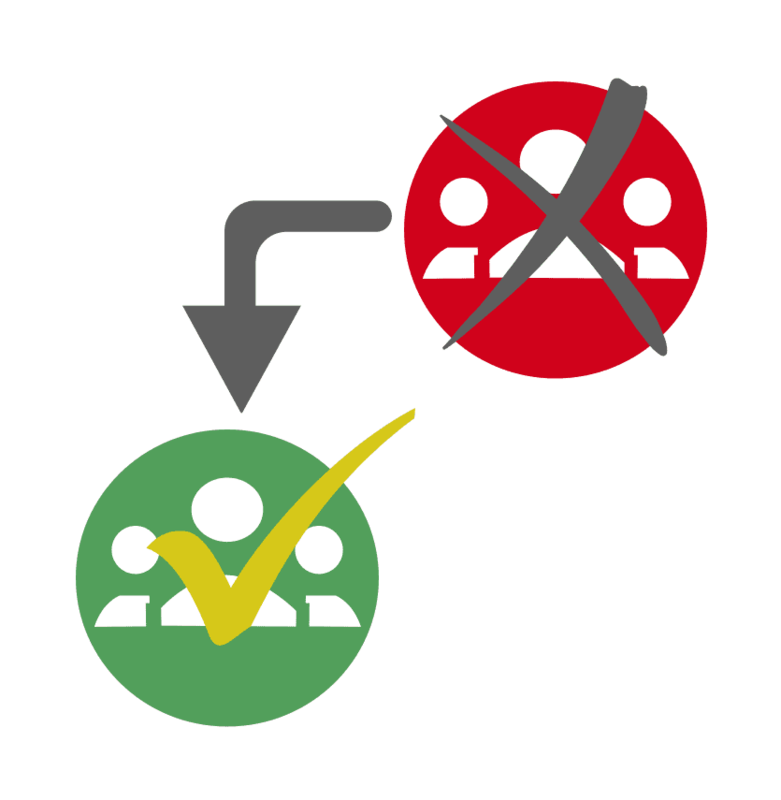 Default settings for new groups are likely too permissive for a typical school environment. 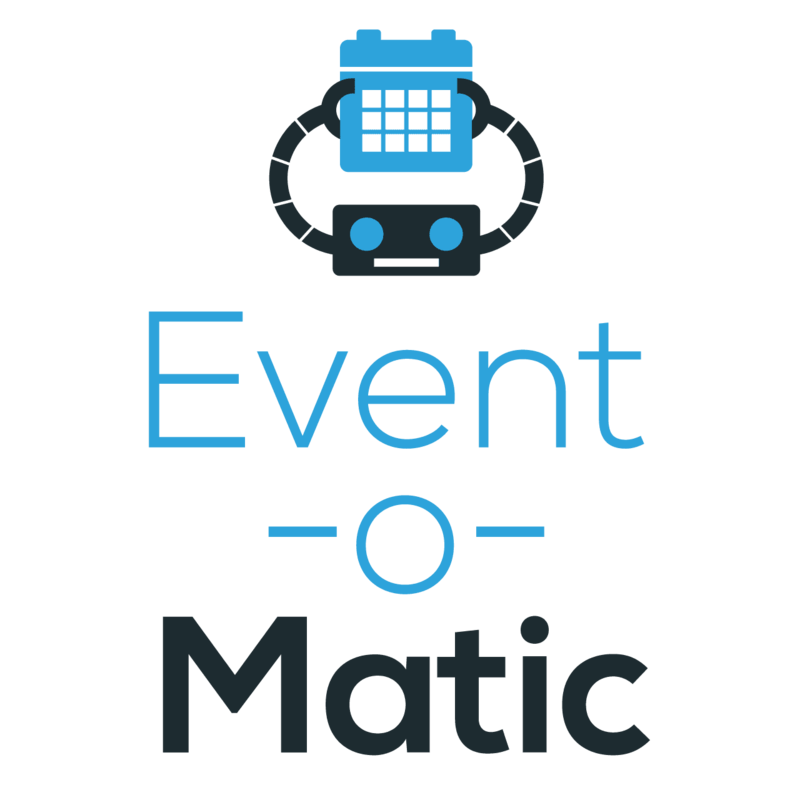 There is an overwhelming number of Group settings, and they are extremely time-consuming to update at scale via Google’s native interface. 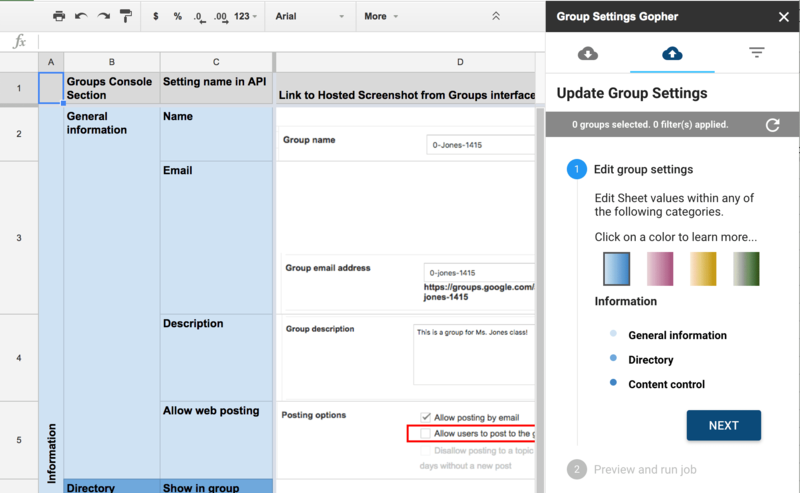 Quickly import all Google Groups settings available via Google’s APIs. 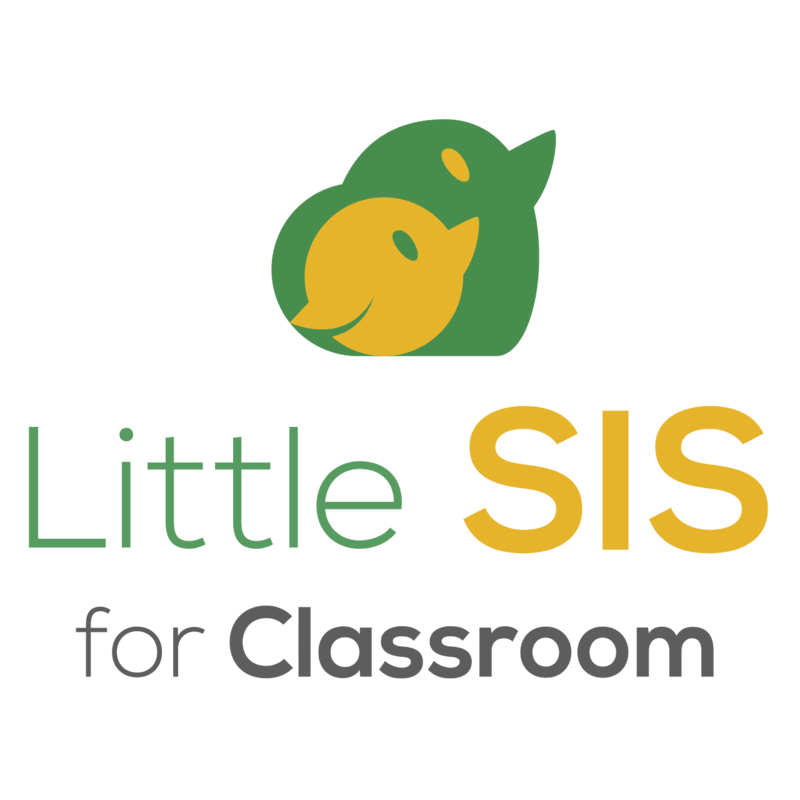 Filter for key privacy or online safety risks, such as permissive join or posting settings. Make all your group settings right in the sheet. 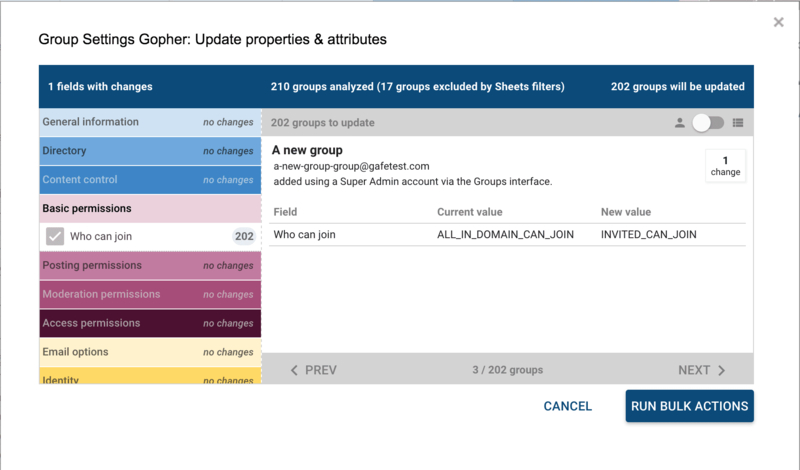 Use the power of Sheets filters to limit which groups you want to update. 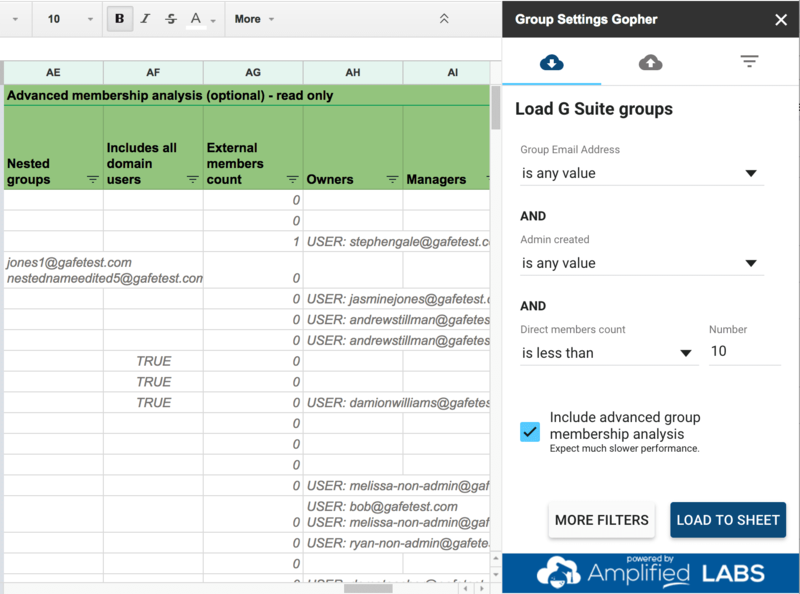 Gopher for Groups is an Add-on for Google Sheets that can be installed by any user with global administrative rights to provision and manage G Suite domain groups. 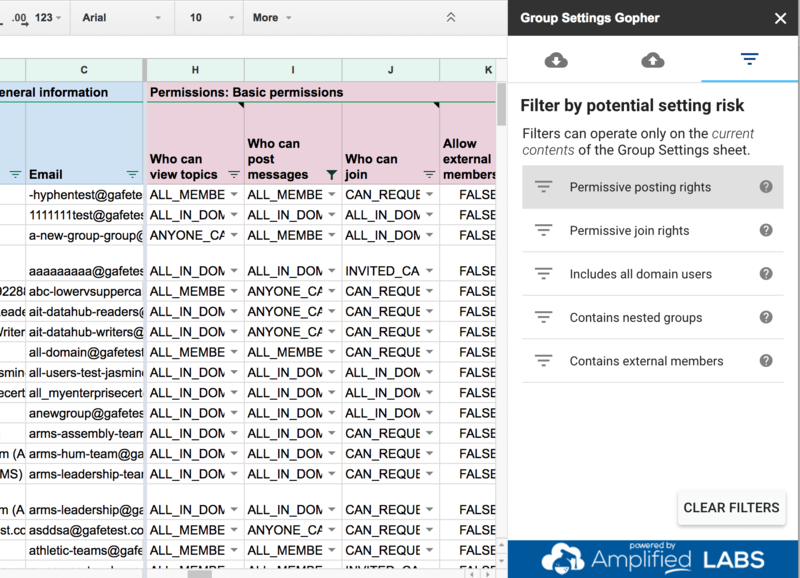 Group Settings Gopher includes built-in import filters on group email address, is admin created, and direct members count, but your superpowers really kick in when you take stock of your entire groups footprint using Google Sheets filters! 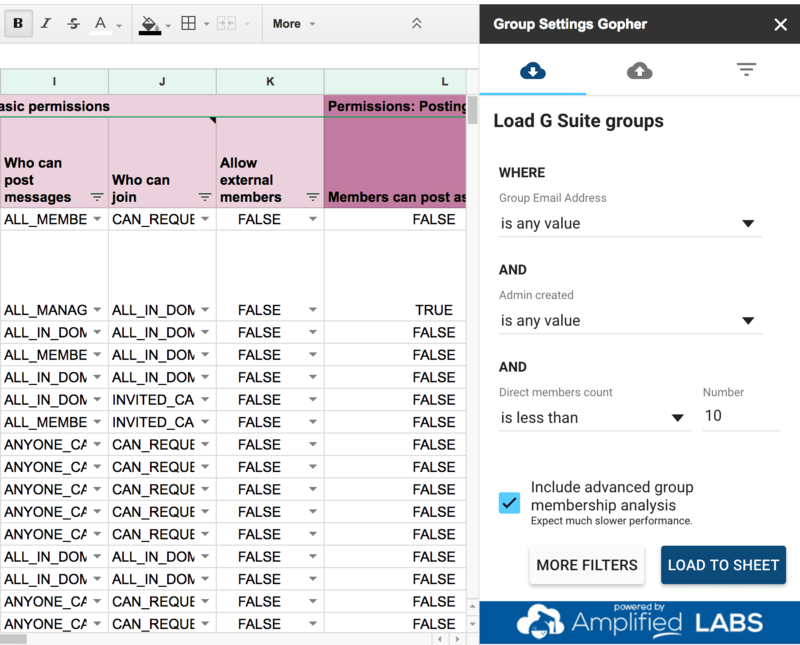 Group Settings Gopher plays very well with Sheets filters and filter views, allowing you to quickly isolate groups that create a high risk for your district, and giving you the ability to perform actions on just those groups that are currently visible in the Sheet. 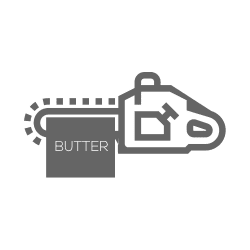 To help you on your path to being a Sheets filters ninja, we’ve pre-baked filters to let you quickly spot some of the topmost risk factors in your settings import. 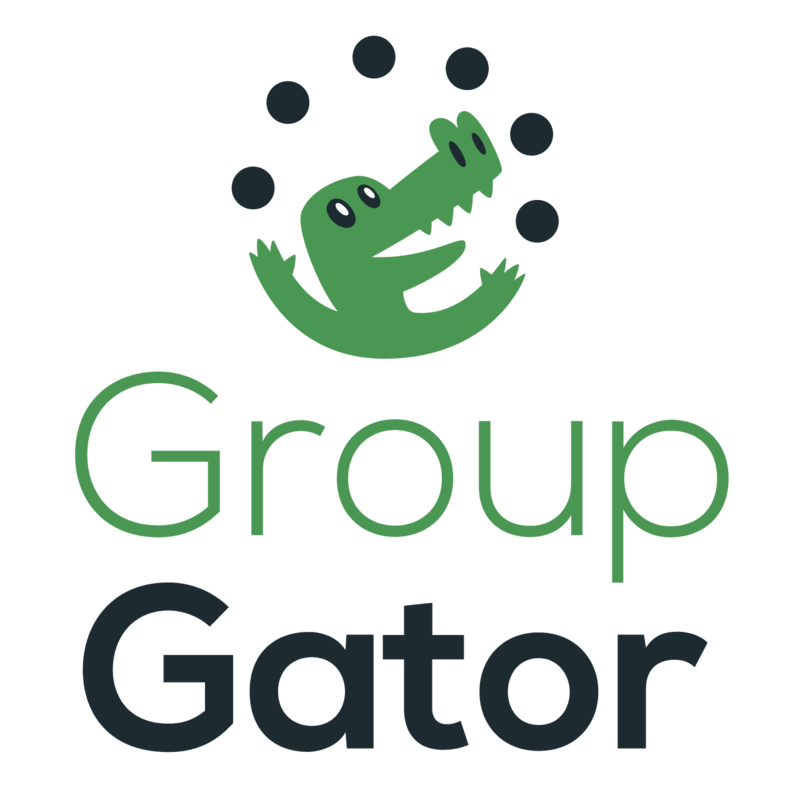 While it can take a bit longer to run, the advanced membership analysis gets you information about nested groups, groups that include all domain users, groups with external members, and information about group owners and managers — all important additional risk dimensions for groups. Have the confidence to know that the changes you’re about to apply are what you expect. Group settings gopher provides both list view and single-group close-up of any edits that are about to be made to each group’s settings. 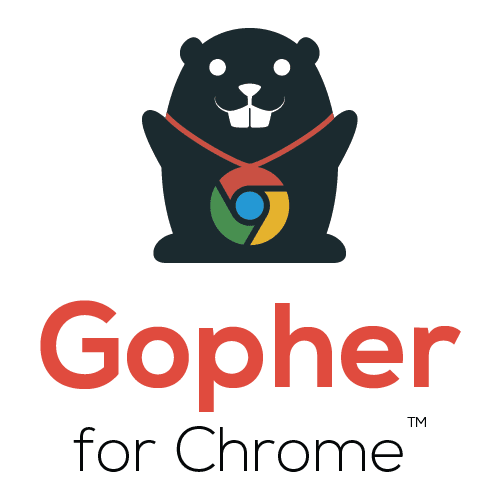 Because Google’s API values don’t correspond 1-to-1 with the way Groups for Business presents your options, Group Settings Gopher provides in-context help to allow you to understand how your edits in the Sheet correspond to changes in the interface, along with best practice recommendations. 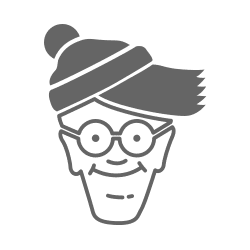 Group Settings Gopher makes your work many times faster than the Groups interface, while also being much more user-friendly and less prone to user error than command line utilities. Finding and fixing risky settings should be easy, not hard. Knowing that no stray groups are set to “Anyone can join” means you can move on to worrying about the important problems. 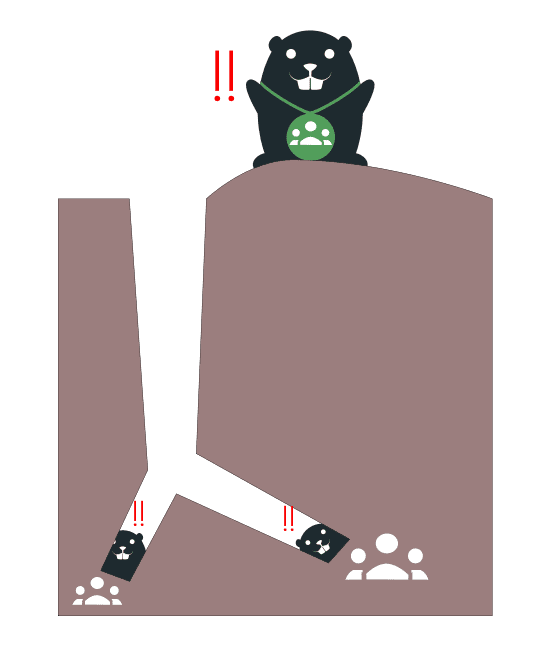 Learn more about how to install and use Group Settings Gopher.